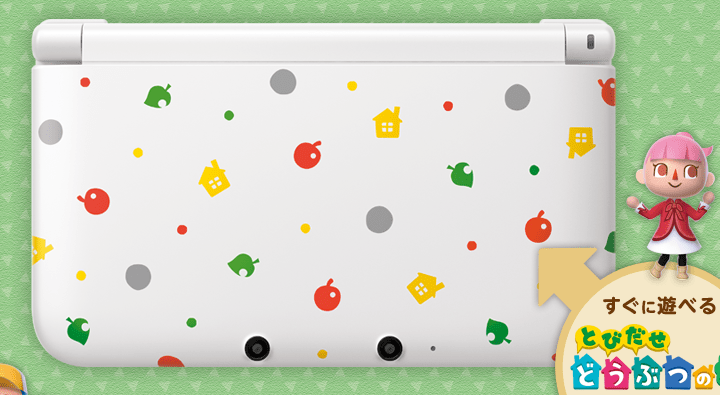 The week just gone saw the release of Animal Crossing: New Leaf for the 3DS in Japan and while official sale numbers haven’t been released as yet, there are some impressive numbers on how many pre-orders were shifted. The pre-order originally started out with a 200,00 shipment which increased to a staggering 500,00 as retailers in Japan kept watching pre-orders keep rolling in. This is only the first shipment for the game so there’s obviously a huge interest for this title in Japan. 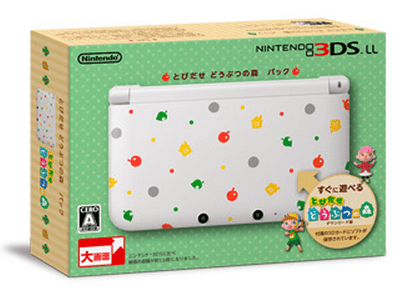 Nintendo President, Satoru Iwata, recently mentioned that the Animal Crossing 3DS bundle was also selling like hotcakes and the pre-orders for the hardware bundle had caused the shifted units to increase as well.